We supply hardware for all your business needs, whether it be servers, Printers, Laptops or bespoke built systems we provide it all under one roof. Our suppliers are authorised distributors for all major manufacturers and are able to meet your key needs and this includes special pricing for charities, government and state funded schools. 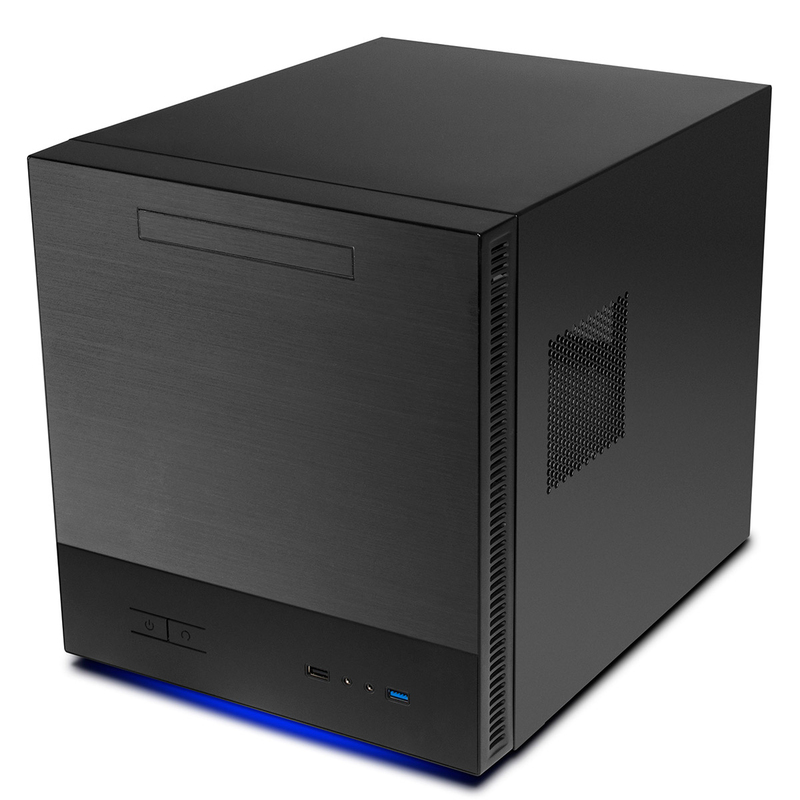 In terms of new build desktop systems we now exclusively provide our own brand under the DETEC label which are high quality fast running systems using the latest technology available at the time of order. As these are largely built on demand we use the latest technology on the market and therefore don’t use ‘old stock’ when selling you a system. This has proved a winning formula as this eradicates losses in holding onto stock which devalues when a new version hits the market. Business and charities looking to purchase DETEC systems should contact us with their requirements. Individuals looking to purchase can also contact us or reach out to our distributors and partners which will include Amazon and Ebay, simply search for DETEC on these sites. In most cases customers on a retainer with us can order items and if we don’t carry the item directly, our suppliers will ship from their warehouse for next business day delivery. Customers on a pay as you go type service can make use of this service if the invoice is settled in advance of the order being shipped. We also offer at the time of purchase extended warranty options on devices like Laptops and printers, this enhances support to a next business day onsite hardware engineer should something go wrong, thus reducing downtime. If you require installation and set-up/configuration of your device once purchased then we can assist in this area also. Please call for details. Bought a device and need consumables? Bought a lovely shiny new printer from us and run out of ink/toner? No need to run down the high street or to spend ages shopping around and finding out which you need, simply drop us a line and we’ll get what you need shipped to you directly next business day! (subject to stock and availability at suppliers). Remember always keep a spare set to minimise downtime. Designer Academy was originally set-up delivering Training and Design Services. Today we offer a wide range of IT services, sales and support under one roof. Our Design teams are a mixture of dedicated professionals and young apprentices who will bring an exciting approach to your business.